Returning to the “Mail Pouch playbook," Ohio barn is the last of 40 barns painted across the U.S.
LOUDONVILLE, OH (WOIO) - When muralist Troy Freeman painted “Barn #40” he completed a 10-month journey to commemorate the 40th anniversary of the Certified Angus Beef brand. 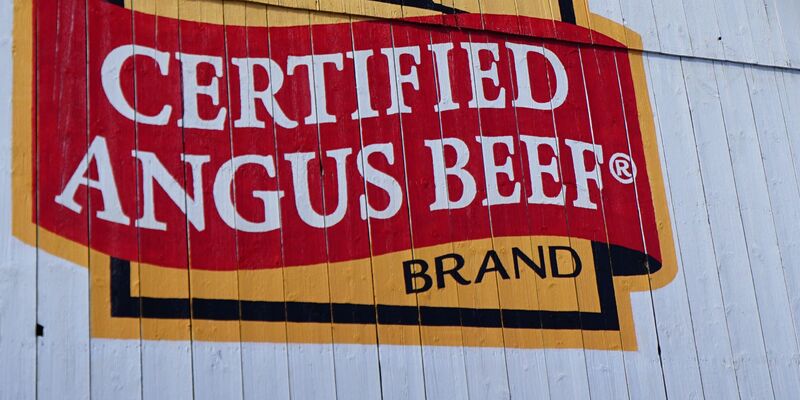 The brand Certified Angus Beef was created 40 years ago to ensure area grocery stores and restaurants were selling top quality steaks and beef. The non-profit brand was created in Salem and eventually moved to Wooster. To be labeled “Certified Angus Beef” harvested meat has to meet 10 quality standards, only three in 10 Angus cattle meet the brand’s standard. An artist was hired and painted barns went up in 40 selected communities around the country. On Oct. 18, which is the 40th anniversary of the sale of the first Angus steak labeled “certified” artist Troy Freeman put the finishing touches on a barn at the Atterholt Family farm in Loudonville, Ohio. 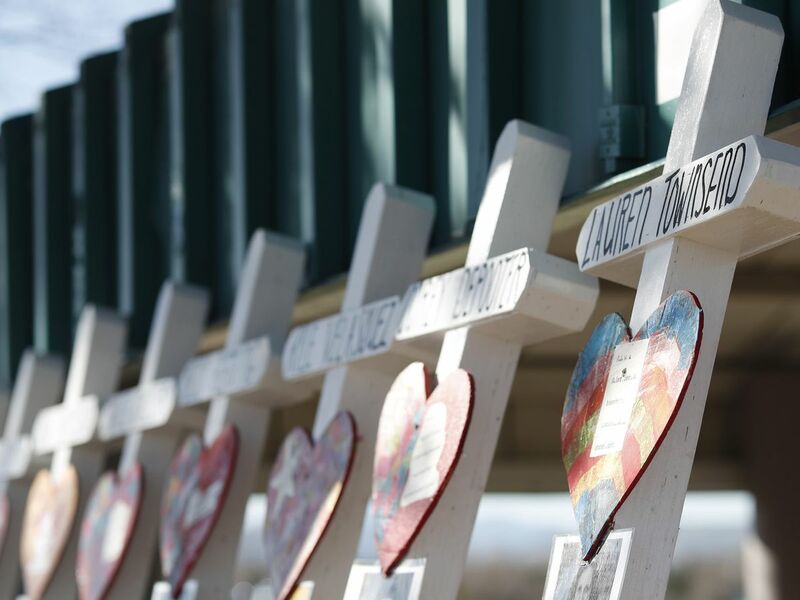 “It looks great,” Aaron Atterfelt said while holding his daughters at the base of the barn. “We take great pride in the fact that who we are today is a reflection of who we’ve been over the last 40-years,” Certified Angud Beef representative Bryan Schaaf said during a celebration at the farm.